The ST-MH1 improves compatibility with the FC8 EVO and motherboards that have their CPU socket closer to the side of the case. 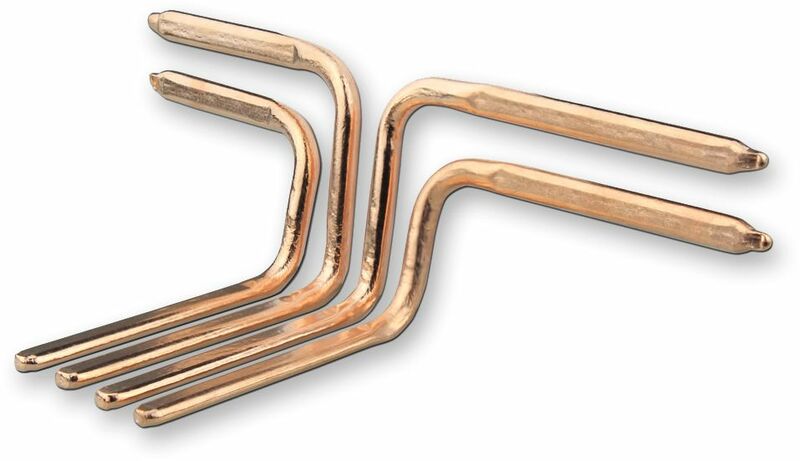 Designed to replace the stock heatpipes supplied with the FC8, the MH1 kit contains a full set of mini heatpipes. These shorter heatpipes have been specifically designed to allow for motherboards with CPU socket locations that are positioned towards the right side of the motherboard (close to the heatsink side panel), greatly expanding the range of motherboards that are compatible with the FC8 Evo. For more information on the CPU socket coverage area and example motherboards, see Streacom's system build guide. 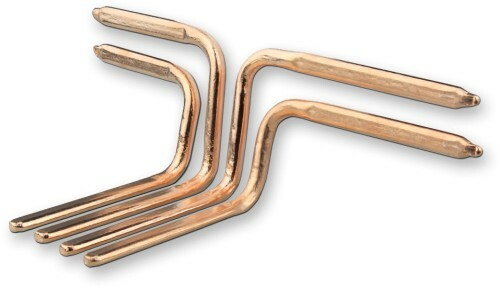 Streacom building guide says this kit is "Supplied as a kit of four heatpipes pre-formed into the correct shapes". It is incorrect for the GA-H97N-WIFI motherboard, despite it is in the compatible motherboard list. The pipes hardly reach and surpass the middle of the CPU socket. They are short indeed. I had to reshape bending them to get 1 cm further into the CPU connector. Many thanks for your review. You are indeed right they are seemingly short heatpipes. We also thought this when we first used them on the Sentinel Fanless system we have available. We thoroughly tested the heatpipe to see if the shortness would cause any issues and even though they do not fully extend across the whole of the CPU the cooling provided has no detriment to the performance of the short heatpipes. This is due to the fact that the base plate the heatpipe attach to on the CPU covers the whole of the processor which extracts the heat away and onto the heatpipes.